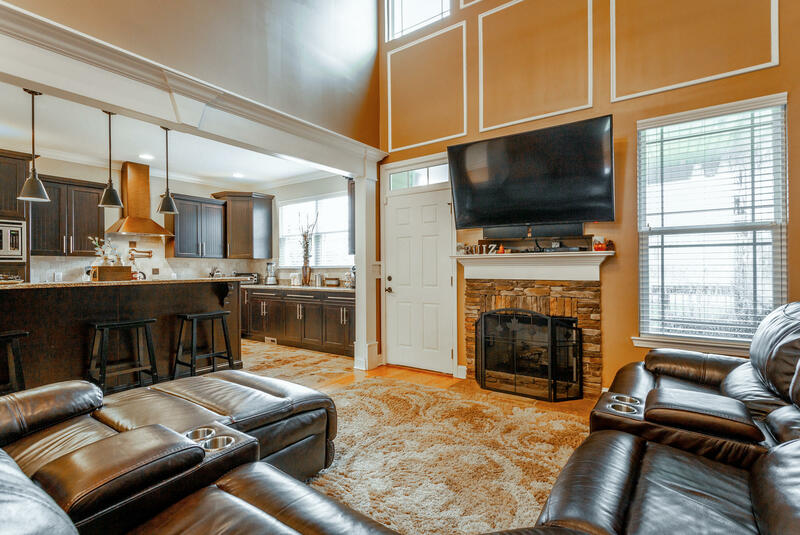 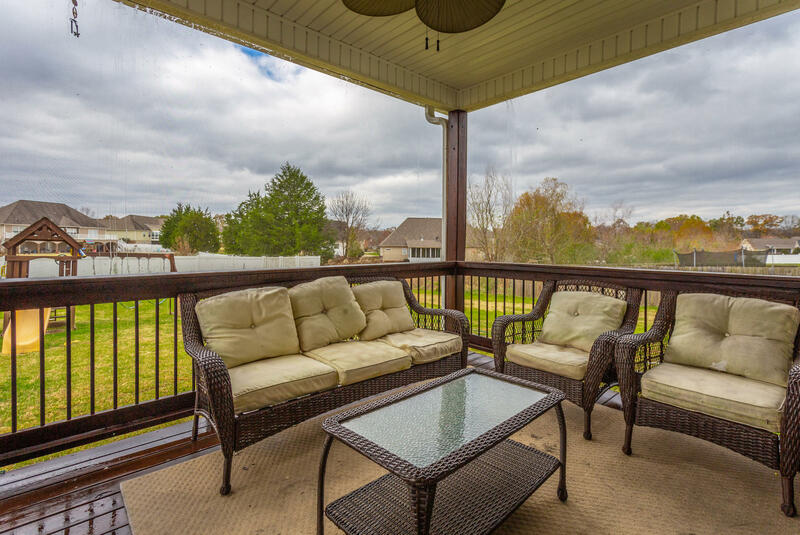 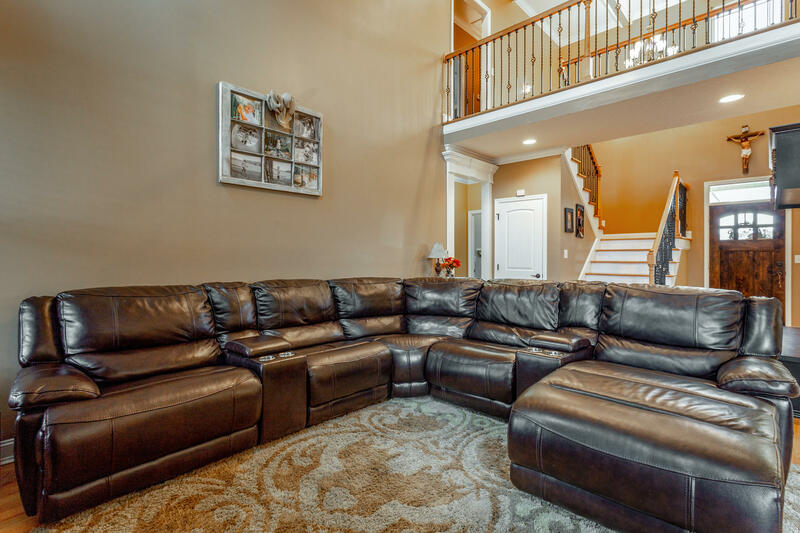 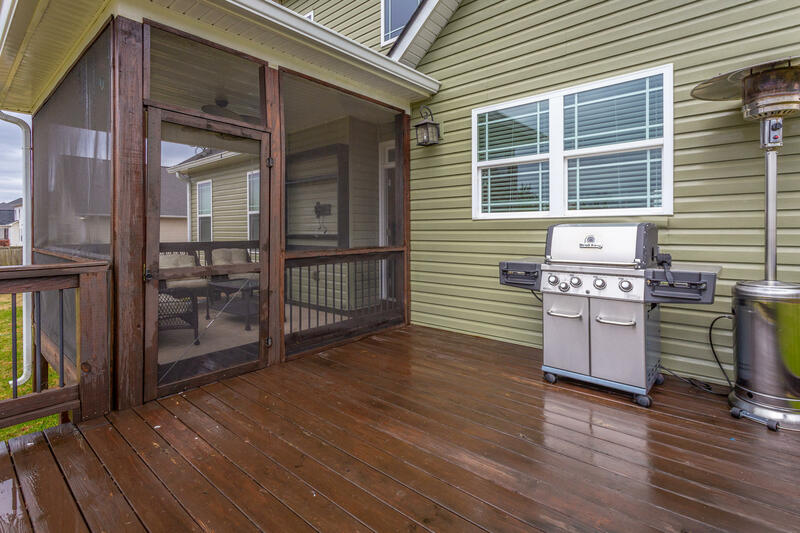 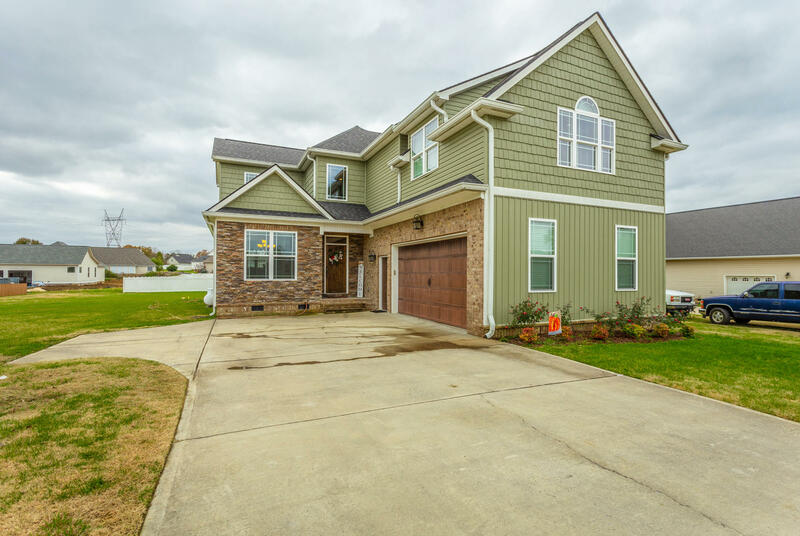 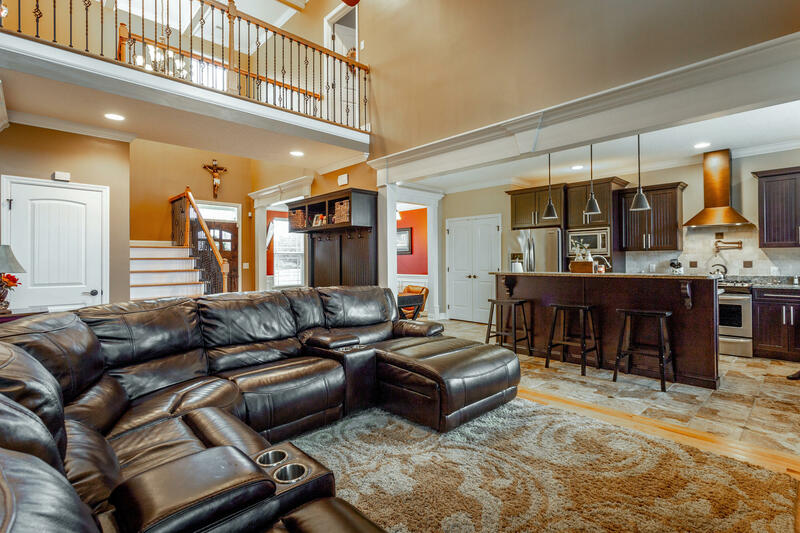 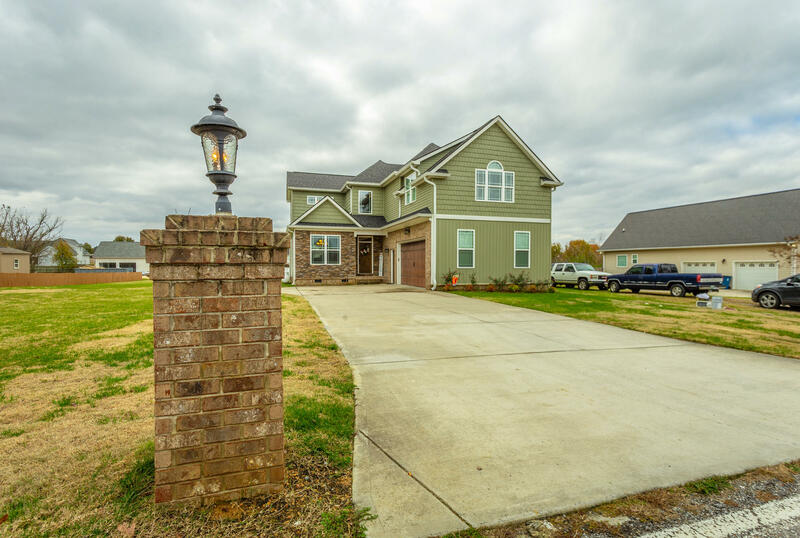 This gorgeous custom home right outside of Meadow Stream Subdivision will give you the Neighborhood feel without the HOA. 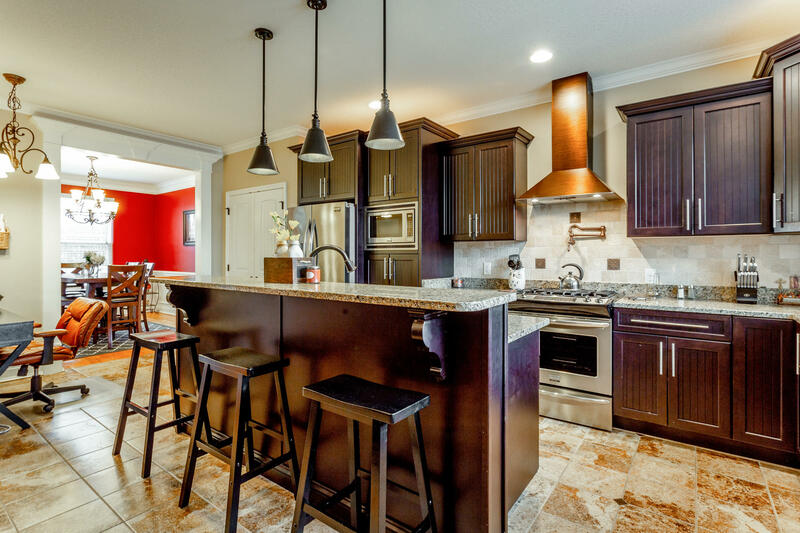 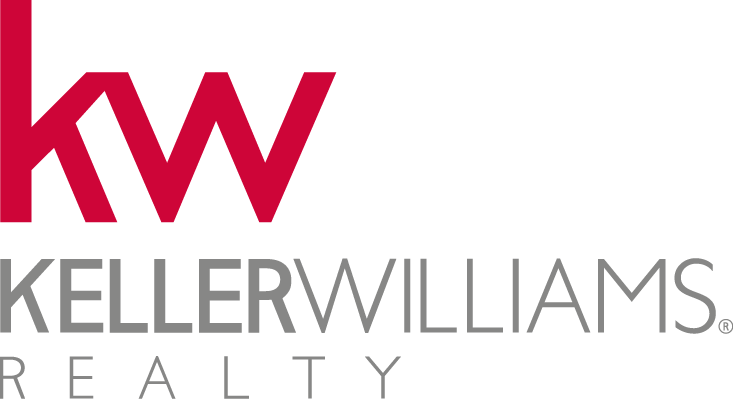 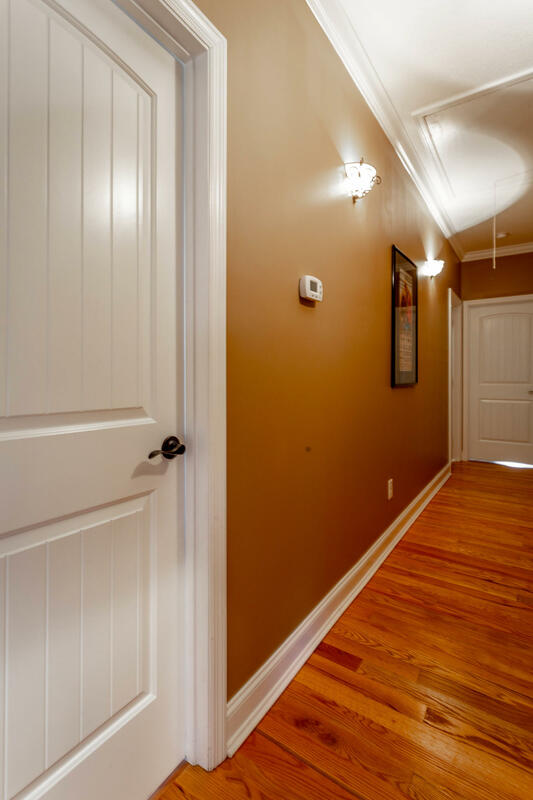 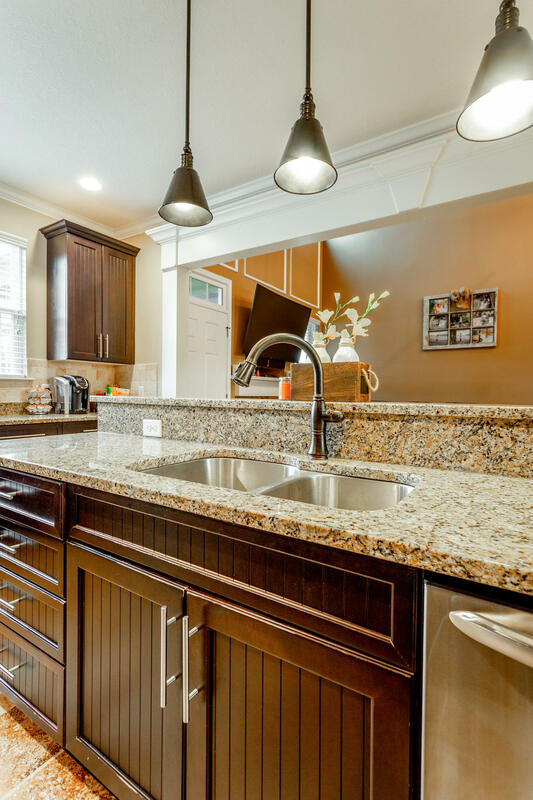 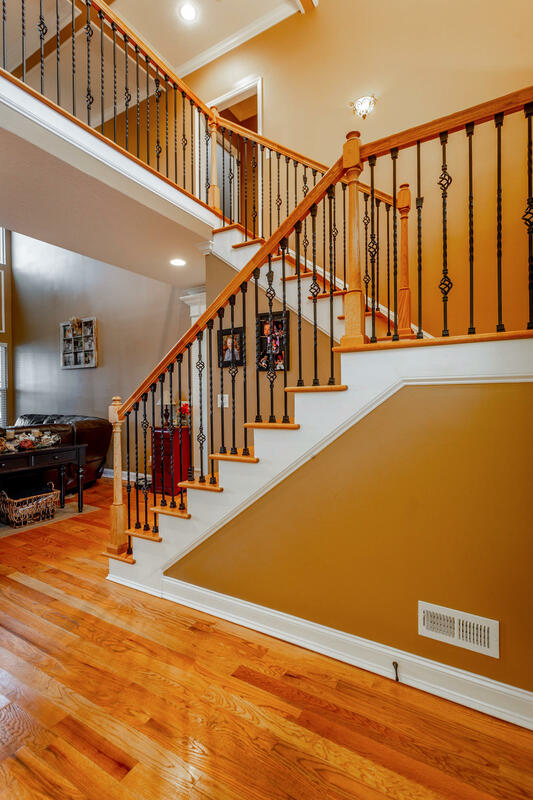 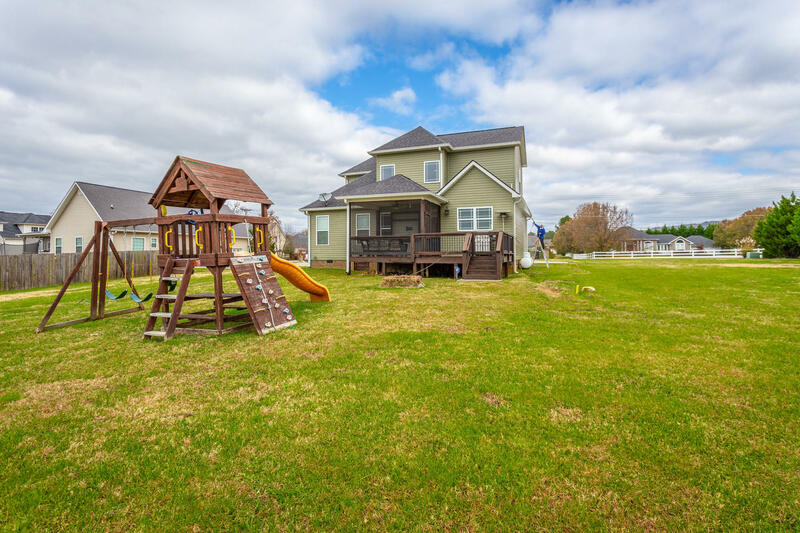 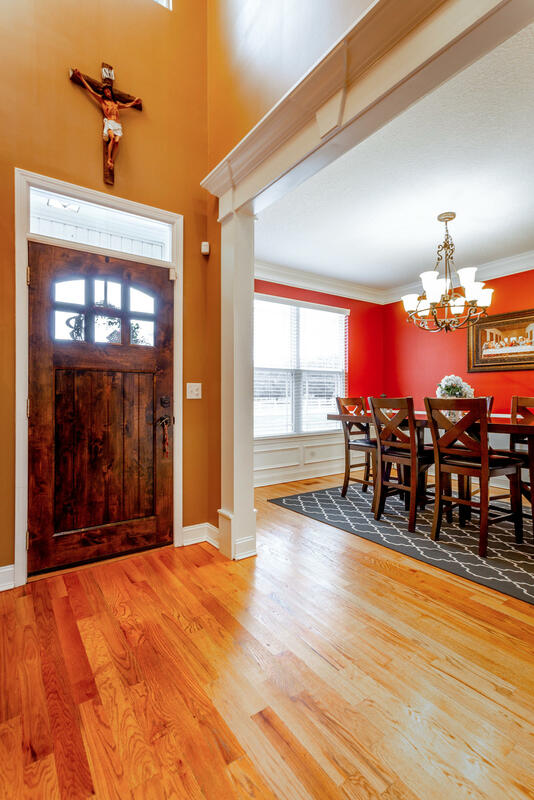 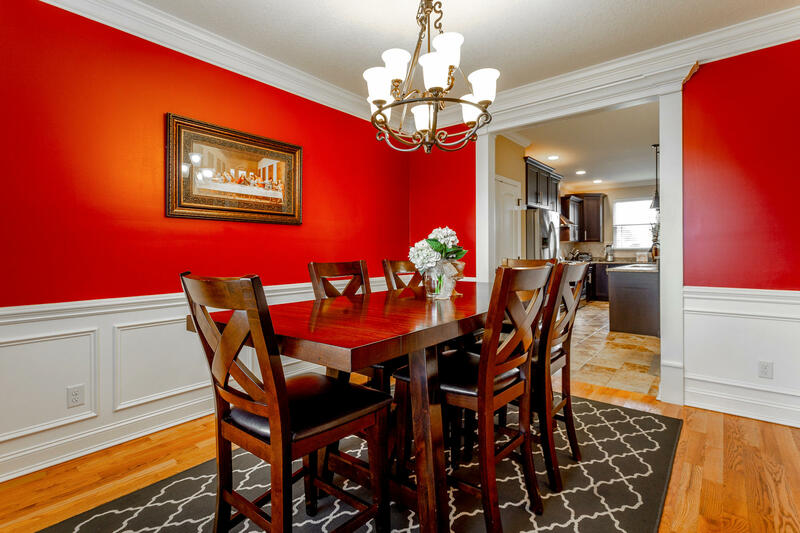 As you walk into the house you will see the roomy open floor layout with custom Mudroom locker, formal dining room, open kitchen with gas stove, tons of counter space, island and a breakfast nook. 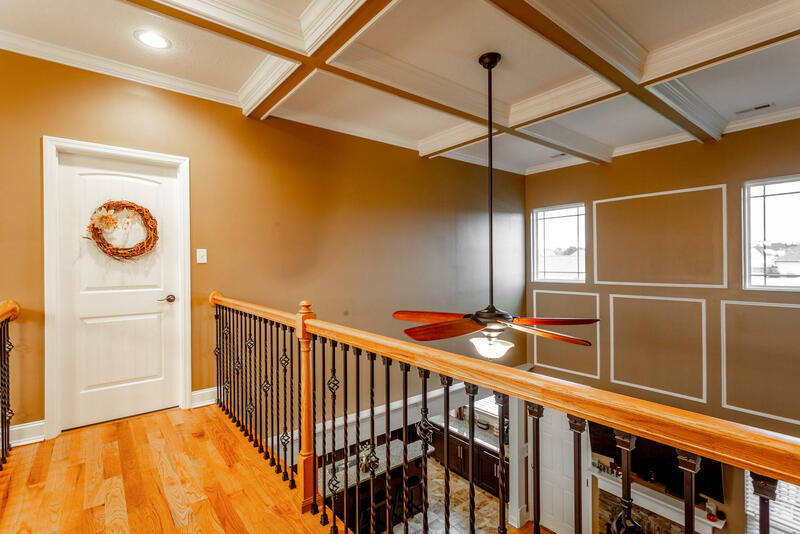 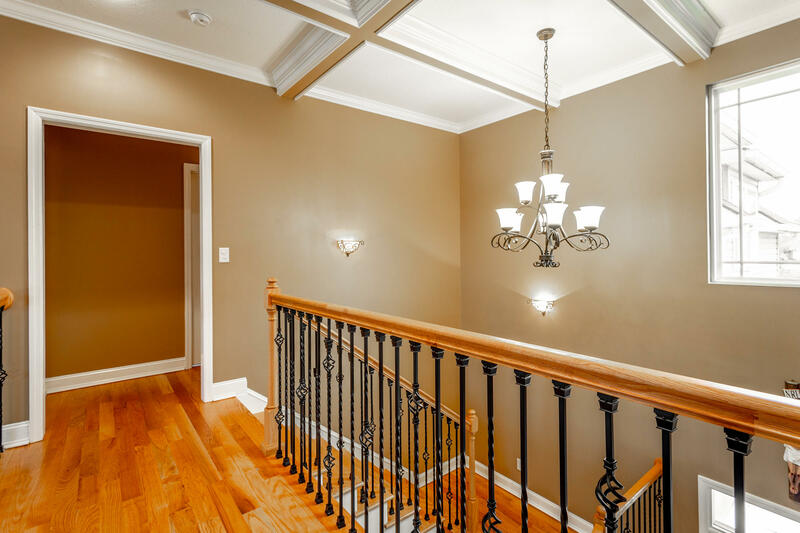 The living room and foyer have high coffer ceilings. 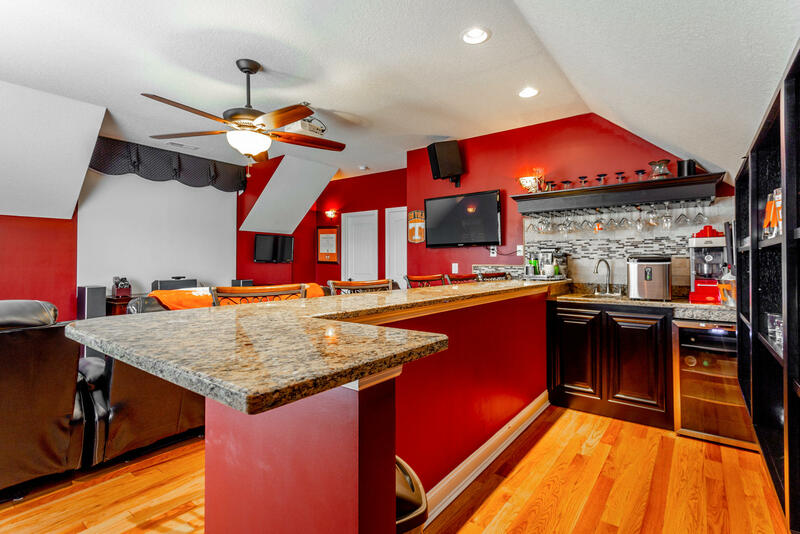 Master is spacious with Coffer ceilings. 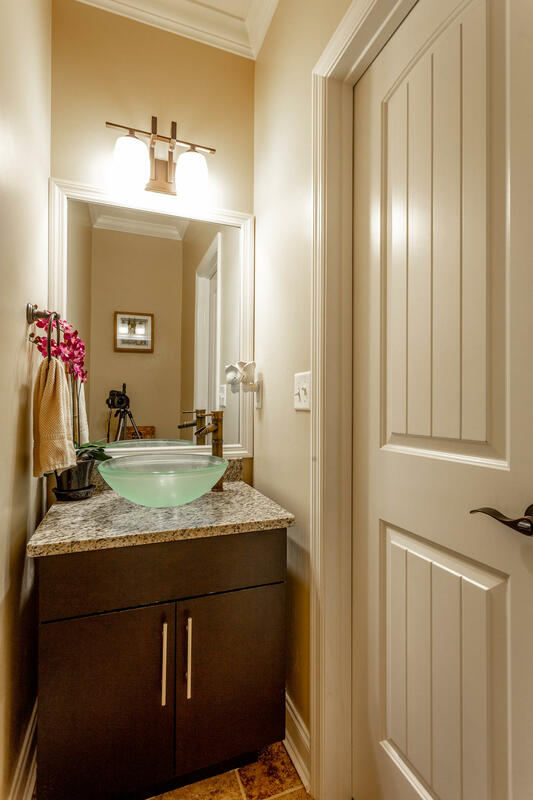 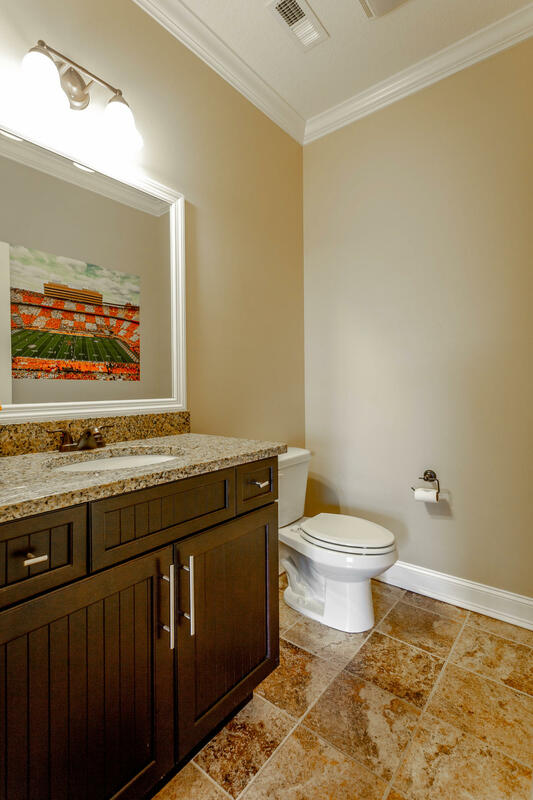 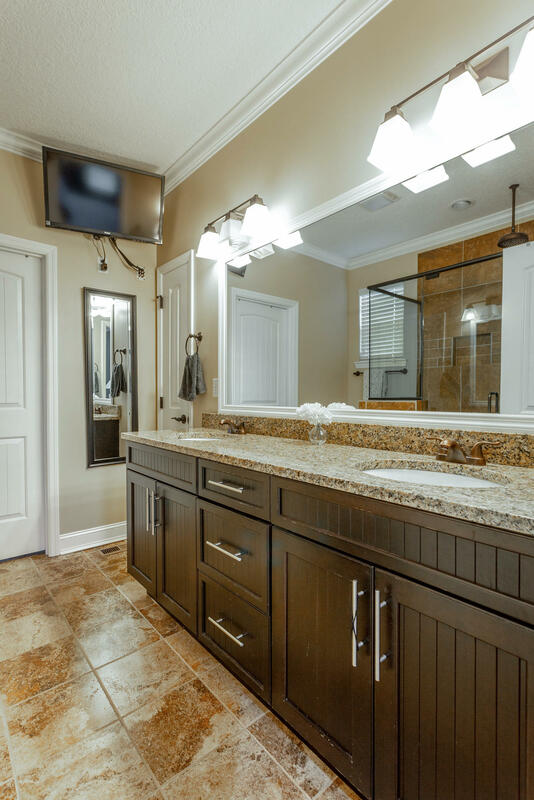 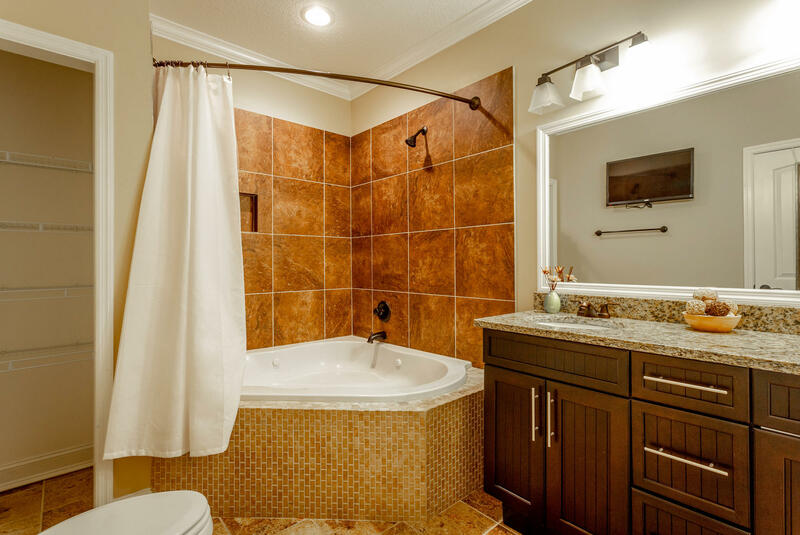 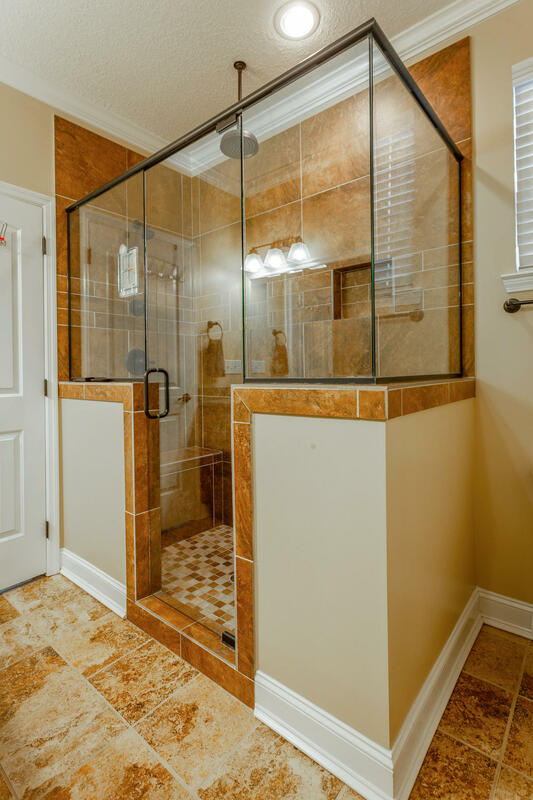 Master bath has a luxurious large Rain shower head. 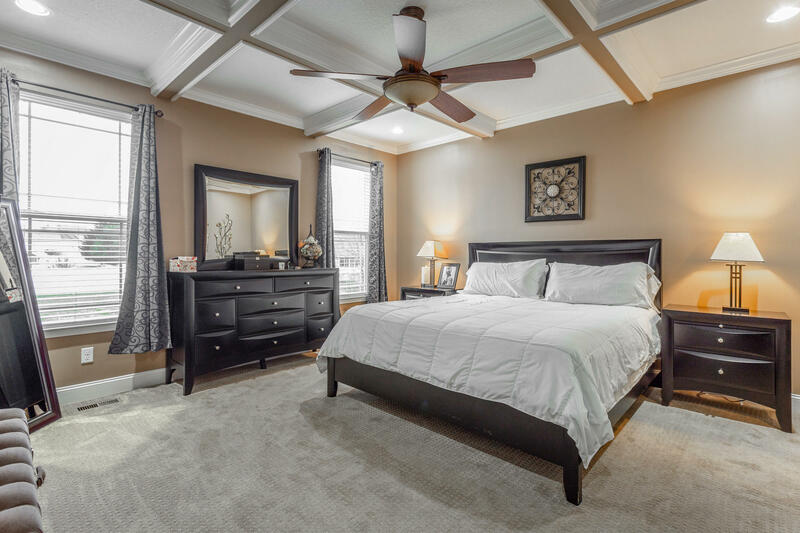 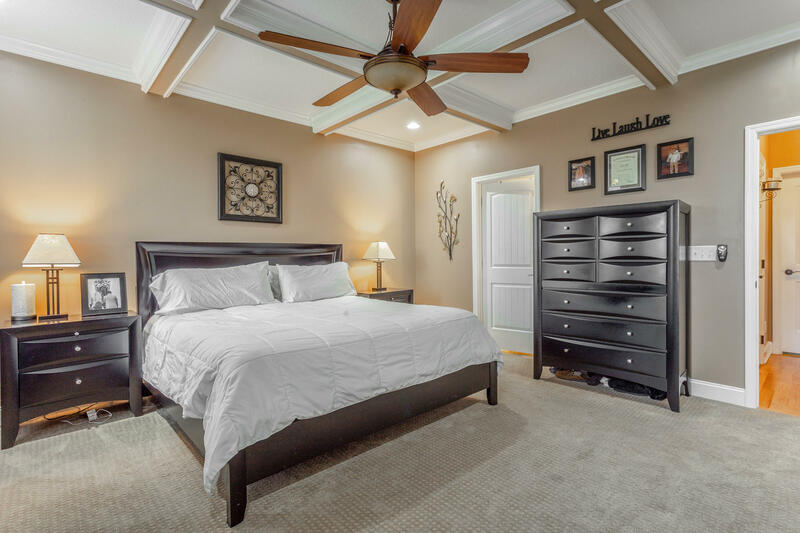 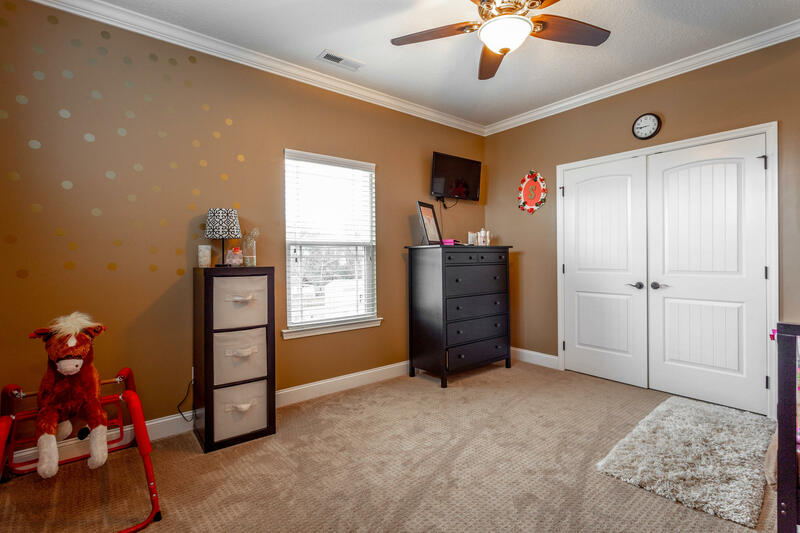 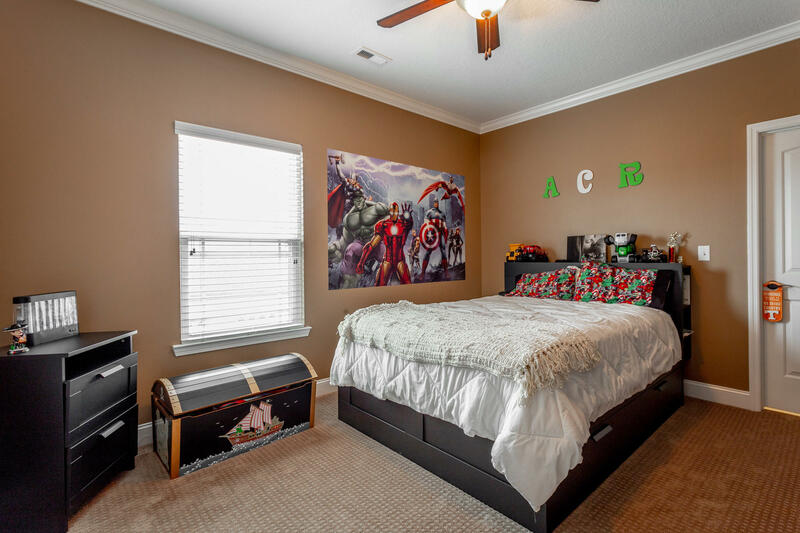 Upstairs is a generously sized bedroom with easy attic access down the hall is another bedroom with access to the Full bath with jetted tub. 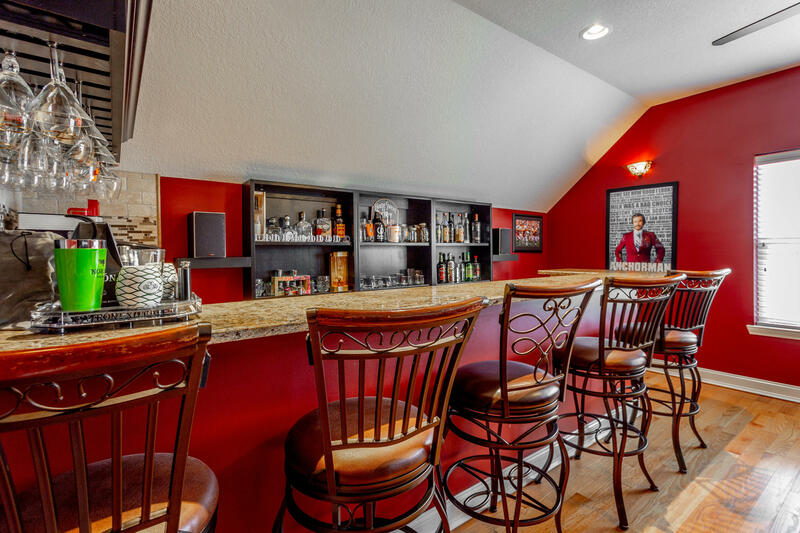 The bonus room is fully finished as a movie room/bar with bar, sink, and half bath. 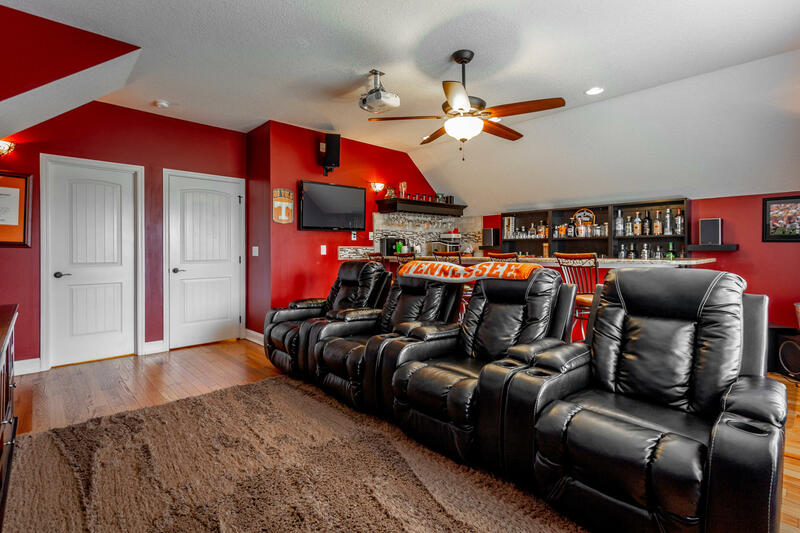 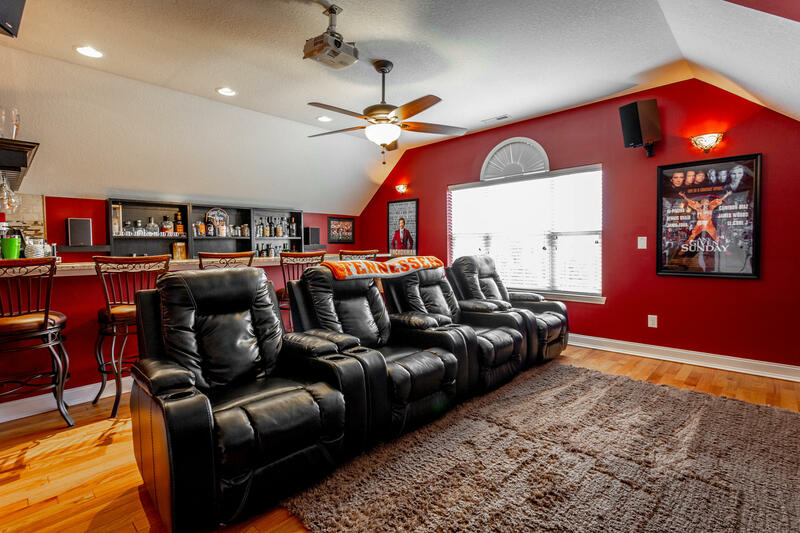 4 leather recliners to enjoy the large movie projector. 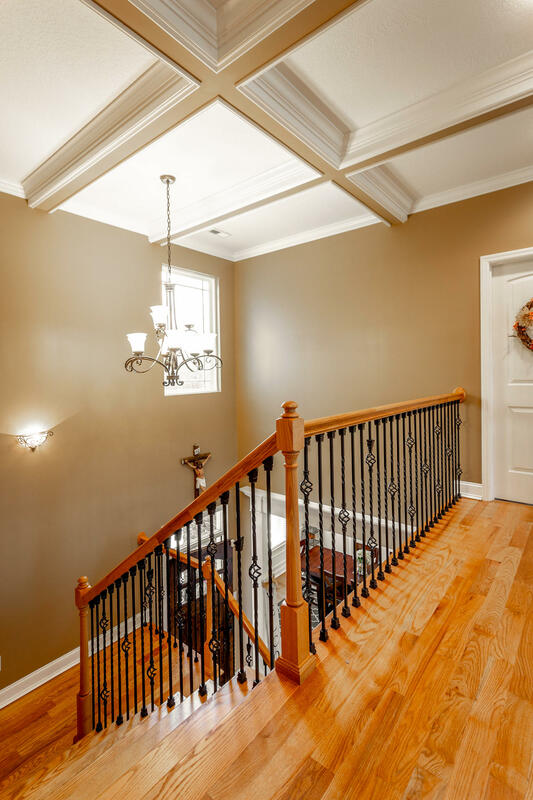 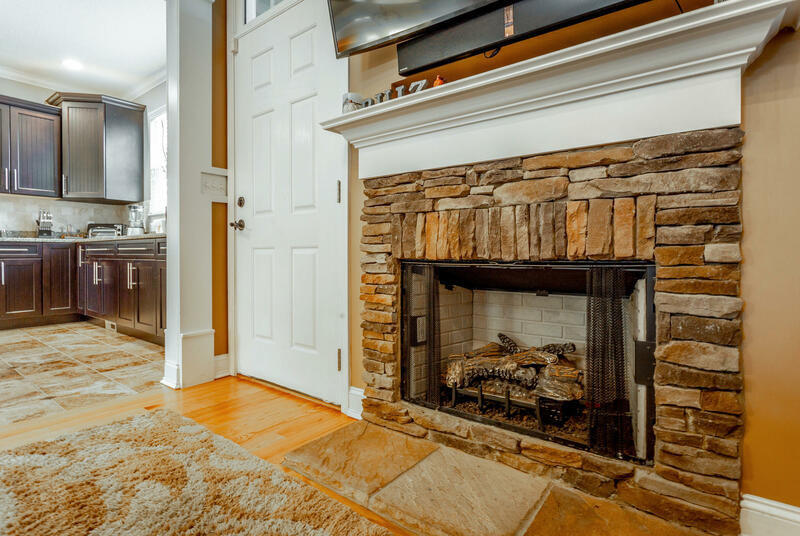 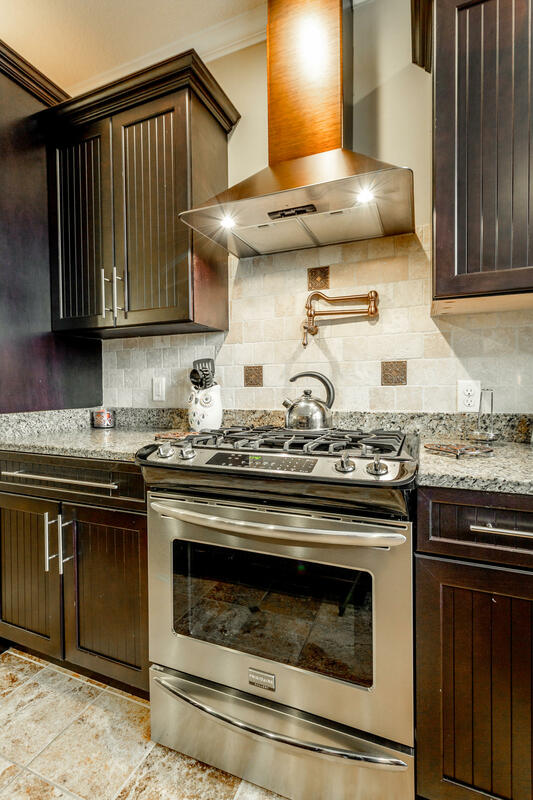 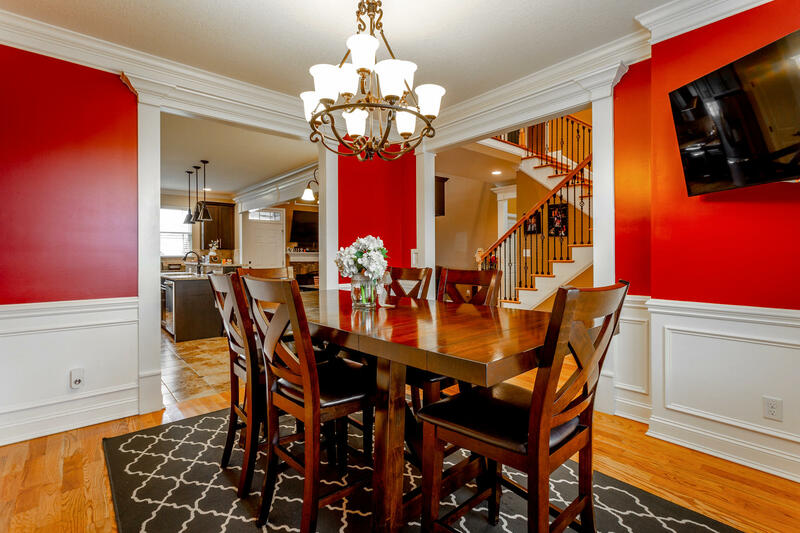 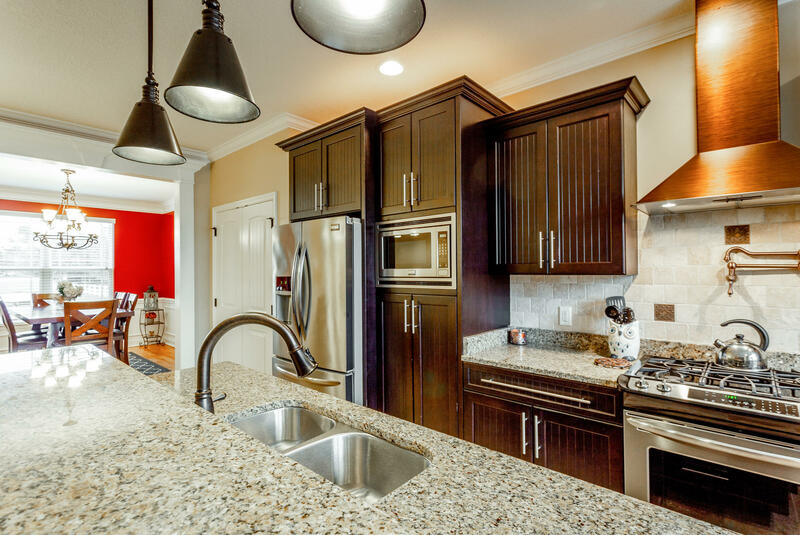 Granite and Crown molding throughout.